Di Lusso R4 Euro (Ex-Display) - with curved sides in brushed stainless steel. 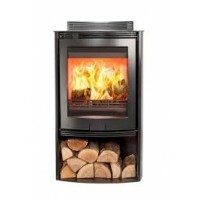 Offering a combination of the R4's flexibility and its versatile control in a freestanding stove. The sophisticated Euro R4 really is the best of both worlds. 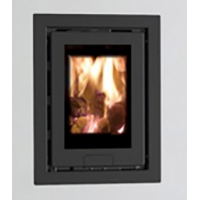 With optional sides available, you can personalise the finish of the EURO R4 stove so it will effortlesly complement any room. 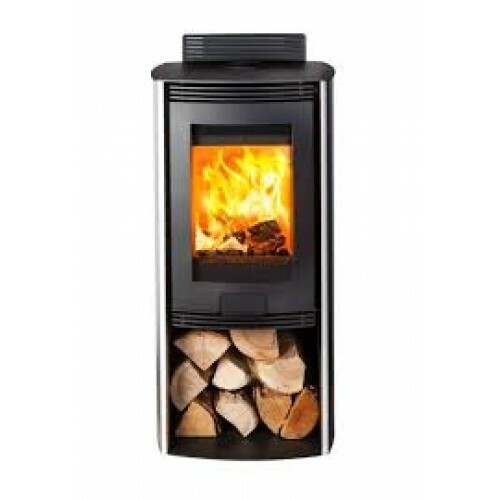 The clean-styled Di Lusso R4 incorporates our signature CleanBurn technology, designed to satisfy th..
With a large view window and stylish looks, the Euro R5 adds a bit of theatre and creates a centrepi..